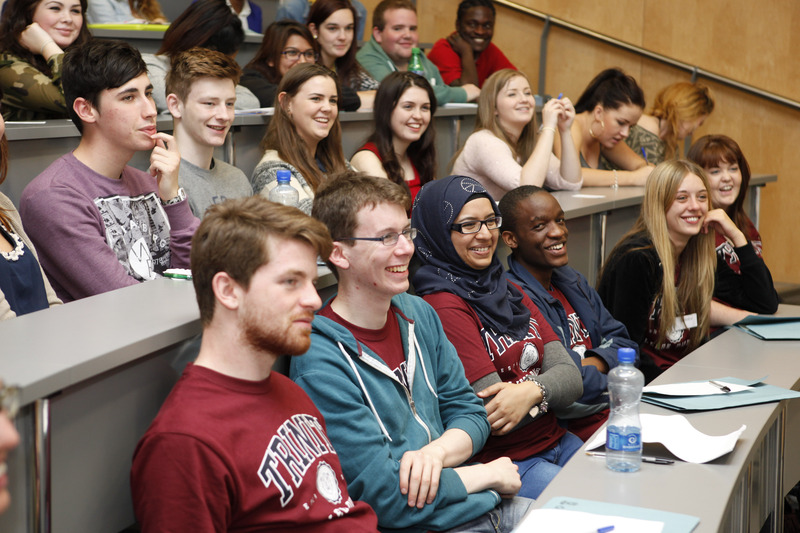 The Equality Policy outlines Trinity's commitment to equality in employment, education and service provision. The Equality Policy affirms Trinity's commitment to the promotion of equality for staff, students and visitors in all aspects of its activity. Through the implementation of the Equality Policy, Trinity continues to develop procedures and practices which do not discriminate against the protected grounds of the Employment and Equal Status Acts, and endeavours to remove any barriers to full participation in Trinity life. The following mp3 files contain audio versions (read aloud) of each section of the Equality Policy. The Equality Committee has particular responsibility for ensuring that the Equality Policy is implemented. However, all members of the university community are needed to put its provisions into practice.